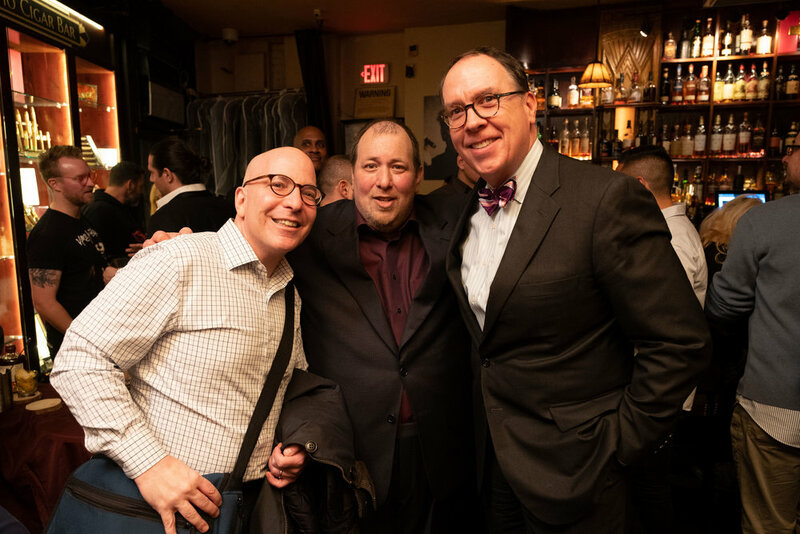 Last week Soho Cigar Bar celebrated its 20th Anniversary in NYC with some of New Yorks most prestigious cigar aficionados. The hotspot is one of New York’s oldest cigar bars and lounges, which was formerly known as Circa Tabac. Walking into the bar was like stepping back in time, all the while enjoying a true New York City experience where you can indulge in the finest cigars, classic cocktails, rare whiskeys, delicious food and top-notch service. 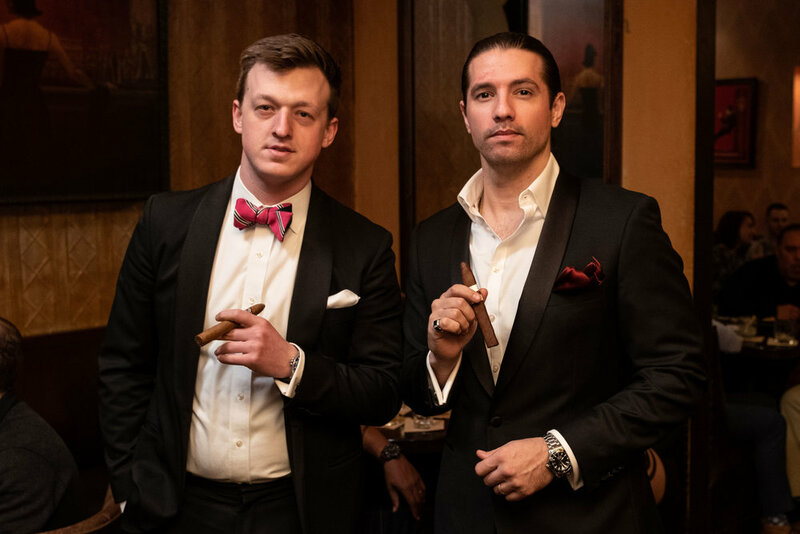 Owner Lee Ringelheim and GM Michael Dounoulis, who is the only certified Cigar Sommelier in the state, welcomed over 150 guests over the course of the evening. Hudson Whiskey Old Fashioneds were poured as guests circulated the bar, getting to see how cigars are made along the way.